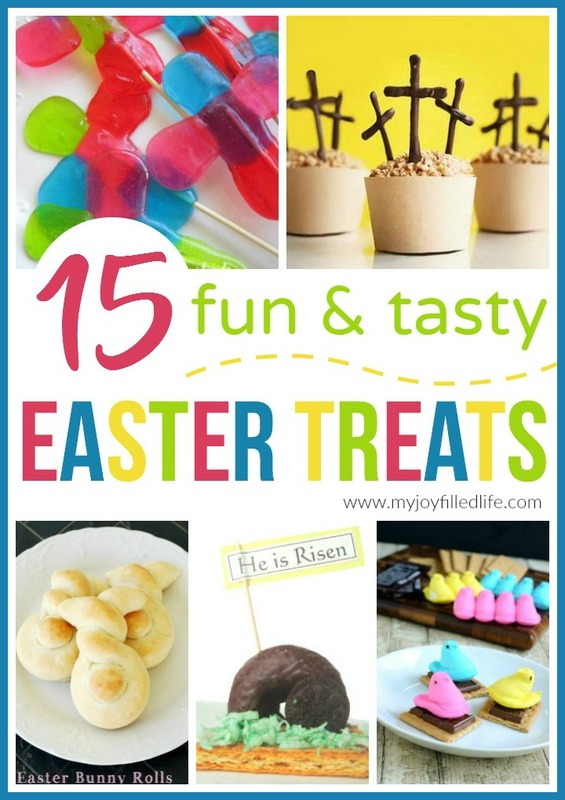 Yesterday I shared a dozen faith-based Easter crafts that I found throughout the blogosphere and today I’d like to share with you some fun and yummy-looking treats that I found as well. 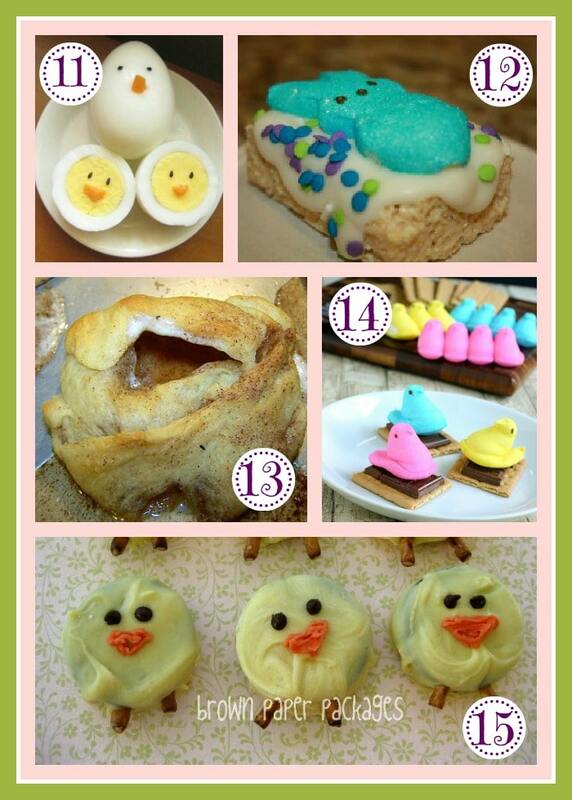 We’ve already enjoyed making the Rice Krispie Peeps at our house and can’t wait to try some of these other goodies this month. This looks like a fun lunch activity for the kids. Put a little of their lunch in 12 different eggs and make them hunt for their lunch. Then sit down for a little picnic together. I love this creative snack that replicates Jesus’ empty tomb. These bunnies are so cute, and they look so soft; I can just imagine eating them, warm, right out of the oven. This is a neat idea to make for a special someone to tell them about Jesus’ love for them. I love Jello and I bet these pretty Jello eggs taste delish. This is another thoughtful gift that you can make to spread the love of Jesus. Make your own cross pops using Jolly Ranchers. This would be a pretty dish to bring to an Easter brunch or luncheon. These nests are so cute and only require 3 ingredients to make. I absolutely love these cupcakes; such a creative idea! A super cute, simple touch to hard-boiled eggs. We recently made these and they were so easy to make and turned out so cute. I can’t wait to make these with my kids. I’m sure they will make a big impact on them. My favorite thing about camping is s’mores, so I can’t wait to try this simpler, Easter version. These little chicks are made with milk’s favorite cookie; aren’t they cute? 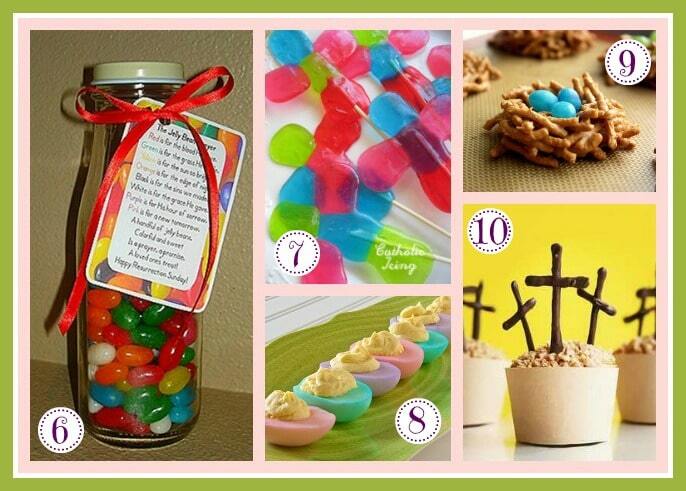 Check out my Easter Pinterest Board for more fun crafts and activities and food. Really wonderful ideas. Thank you for joining us at NOBH. I can’t wait to check out more of your great ideas. #9 is my favorite! Love it. Your newest follower via mommy moments. Thanks for the great Easter round up. So many wonderful ideas! Thanks so much for sharing. I love the Jell-O rainbow eggs. I’ve got to try them. Have a fantastic day! Thanks for including my bunny rolls on this fun list. I love the other ideas too! I think I need to make those Oreo chicks ASAP. They look easy, but they are so cute! 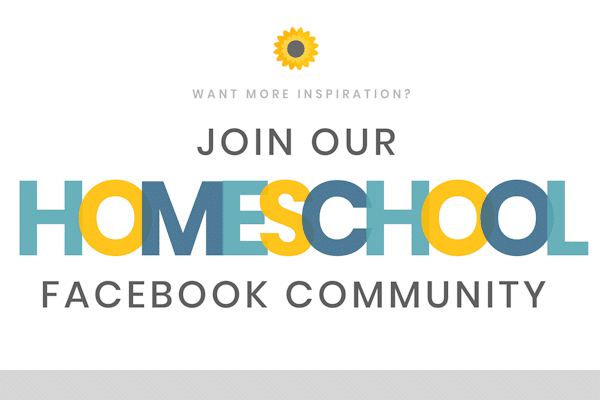 Lots of fun ideas here. Thanks! #1 is my favorite! I am going to do that for sure! 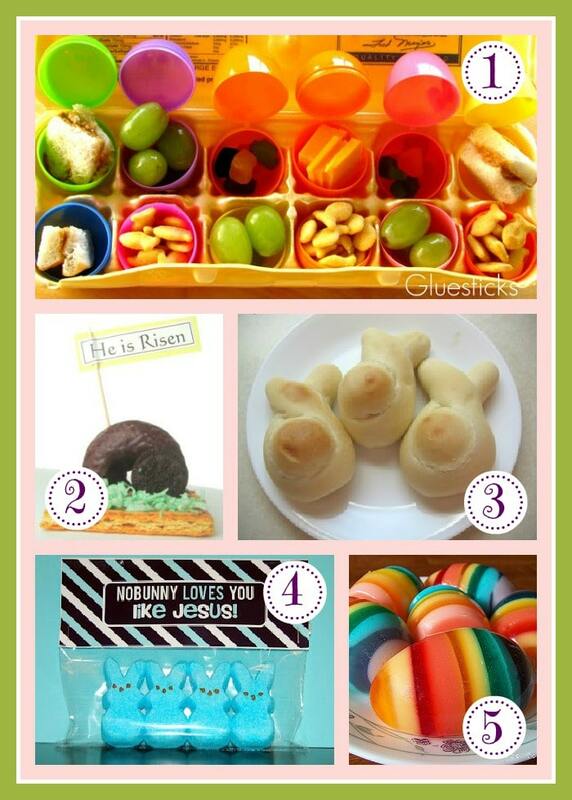 Thanks for putting together this great collection of Easter treat ideas. I love the ones like the birds nest and chick eggs that I know my grandkids would enjoy. Thanks. Great ideas! I really like the bunny bags and the cross cupcakes. Thanks for sharing all these ideas in one place. What a great round-up! Love the Jello eggs! Thanks for linking up to Talkin’ About Thursday link party. I hope you will come back this week too! 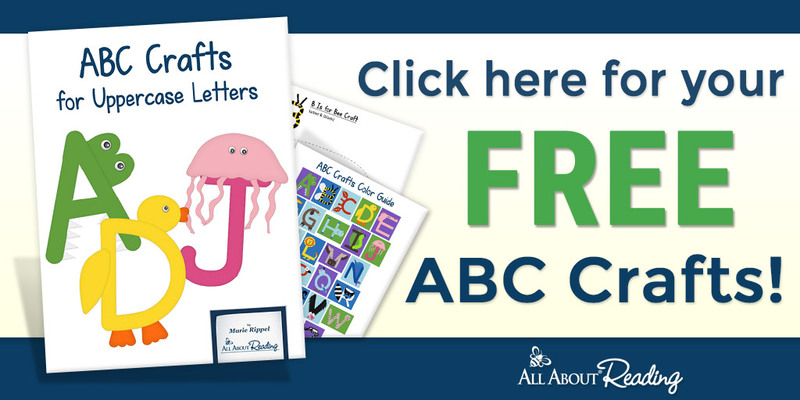 OK – I’m nearly overwhelmed by all the possibilities! But inspired too 😉 Thanks for sharing at Family Fun Friday! Great ideas! I think I might try out Resurrection Rolls this year too!